Eucalyptus Oil – Choosing the Right One | Nascent Naturals Inc.
Eucalyptus is a member of the Melaleuca or Myrtacea botanical family; one of the most useful and medicinal group of plants in the world. There are literally over 600 species of eucalyptus plants, most of which were originally native to Australia. Crops were exported and planted in different parts of the world to facilitate demand for the oil, lumber, soil erosion, natural insecticide and even honey production. It is likely that you have used it at some point as it is readily available in drugstores and has been used in OTC products such as cough candies, syrup and chest liniments . The natural chemicals make it widely used and effective for respiratory conditions. If you are familiar with essential oils, it is a staple to have in your collection. However, the more you delve into essential oils, the more you notice that there are several species of oil available. People always ask me which one is the best. There are about 15 varieties on the common market, but I like to stick to three which I think are important, useful and easy to obtain with established safety data. 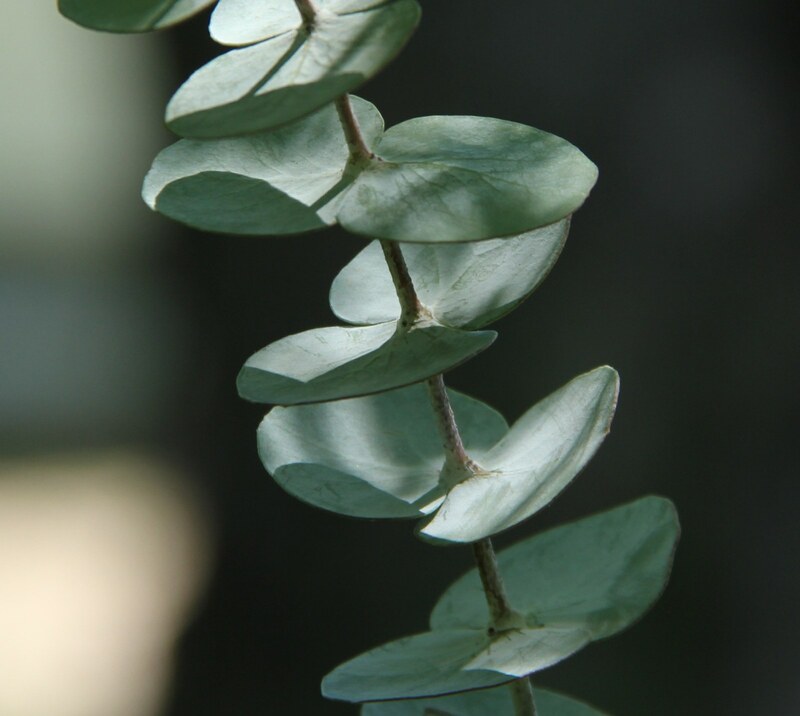 Eucalyptus globulus – This is the most common oil and is consistent with that strong camphoraceous aroma most people recognize and the least expensive of the group. Most of its composition is 1,8 cineole ( up to 88%) with some alpha globulol to ease inflammation and a sprinkling of useful terpenes such as aromadendrene to help clear the air. It is also used in many cultures as a disinfectant and mild insect repellent. Most of the world supply is now from China. Caution: This is a very aggressive oil which I actually do not recommend for children and those with severe respiratory conditions. The oil can be quite overwhelming. 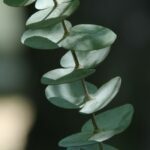 Eucalyptus radiata – I refer to this oil as the kinder gentler eucalyptus. One of the other widely known species, and one of the few still originating from Australia. Chemically, it shares significant quantities of 1,8 cineol with globulus, which gives it that familiar aroma, but the levels are slightly lower to about 76 %. Add to this the presence of aldehydes and alcohols which makes it a safer and gentler alternative to the more aggressive globulus species. It has more of a balsamic effect particularly with children, and others with severe respiratory conditions or in fragile states of illness. Caution: Although it is more gentle, it is still a very aggressive oil which should be used in subtle amounts for children and respiratory issues. Slightly more expensive as well. Eucalyptus citriadora (Lemon) – Now this one is a radical departure from what people expect from a eucalyptus oil. It does not smell at all like traditional eucalyptus as it only contains about 15% of 1,8 cineole but high concentrations of aldehydes, namely citronellal in about 60 % and alcohols notably citronellol 15- 20%, giving it a distinctly strong aroma of lemon. I think it may be one of the more useful oils as well, if you can get past the strong aroma. Many traditional and reported effective uses include: General calming effect for mental and emotional fatigue, insomnia; A remedy as inhalant for colds and flu, fungal infections including athlete’s foot and nail fungus; Relief from the symptoms of viral infections including Herpes and shingles; Helpful with healing sores associated with viruses. Effective, non-toxic repellent for mosquitos and many crawling pests – cockroaches, earwigs, ants due to high citronellal content. May be used in place of mothballs to scent closed areas like closets and cedar chests. Caution: A very potent oil so use in small amounts. Possible skin irritant. Essential oils are not for internal use and not to be used on the skin full strength. Always dilute in appropriate carriers before use. If pregnant or suffering from serious medical conditions, consult a qualified health professional experienced in the use of essential oils.